Copyright © CRANLEIGH CAMERA CLUB. All Rights Reserved. 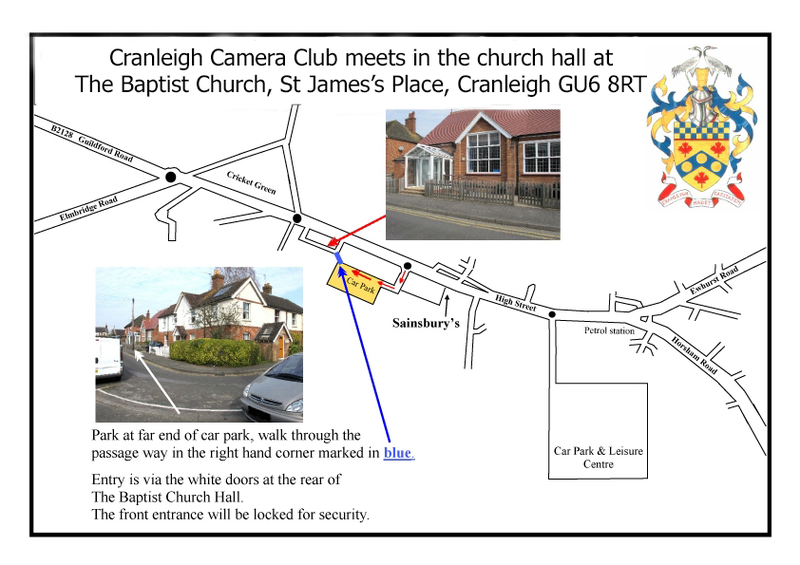 Cranleigh Camera Club has no responsibility for the content of other external websites links.